When you become a self storage facility owner, it's important to realize the positive impact that having one or several self storage properties can have on a real estate portfolio. 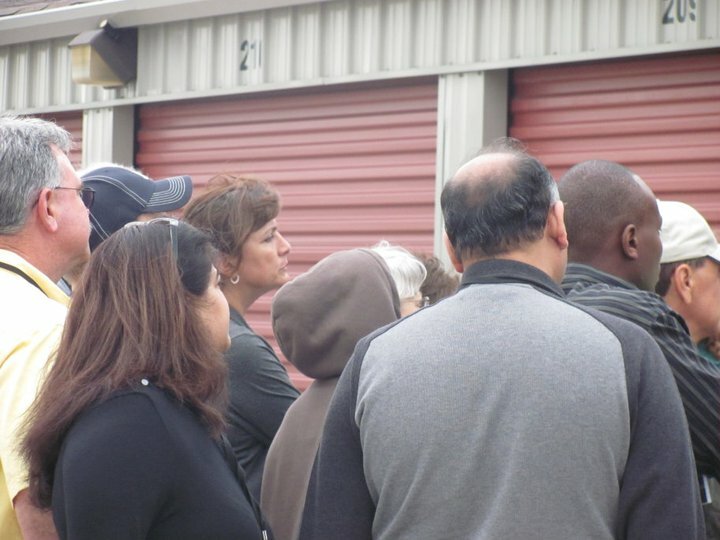 Because self storage properties usually have less employees and are mainly self-sufficient, they have lower overhead costs when compared to other types of real estate, such as higher utilities and repair and cleaning costs. What's more, self storage facility laws allow owners to auction off a tenant's belongings when they don't pay their self storage rental fees for a certain number of months (which may vary, depending on state and country laws). The winner of the self storage auction has to clean out the unit in 24-48 hours, again depending on the laws and rules of the facility. Other ways to make the most of a self storage facility is to market it properly so the facility can operate at full or near-full capacity. This ensures that the facility is generating the highest amount of revenue possible. There are several ways to market, including search engine advertising, website marketing, blogging, social media, mail campaigns, and more. Traditional and online marketing strategies, as well as advertising specials and events, can all be viable options for increasing revenue at a self storage facility.